After the summer rush. Late September / October is a perfect time to visit the Turquoise coast. The crowds have gone, beaches are quiet, the temperature is still warm and it is a chance to grab some sun before the winter sets in! Whether you only have time for a short break or have the luxury of a week or more, there is plenty to do at this time of year. Spring and Autumn are the perfect seasons to explore the many archaeological sites scattered along this coastline. The weather is ideal as it is cool enough to walk around and go off exploring yet warm enough to sit in the sun and relax in the amazing setting and surroundings of each of the sites. All unique and in spectacular locations. 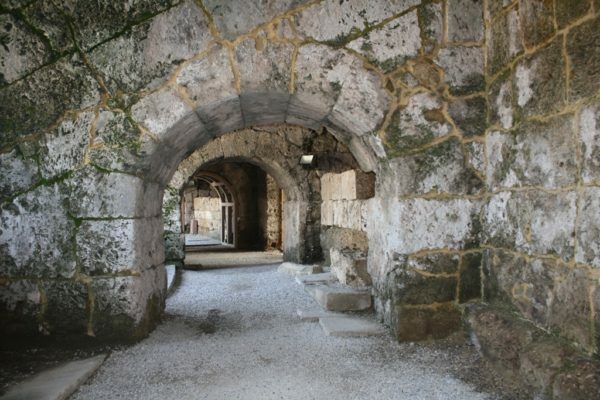 Sites within easy access of the Hotel Patara Viewpoint are Patara, Xanthos, Tlos, Letoon, Myra, Simena, Telmessos, Cadyanda, Sidyma and Pinara. 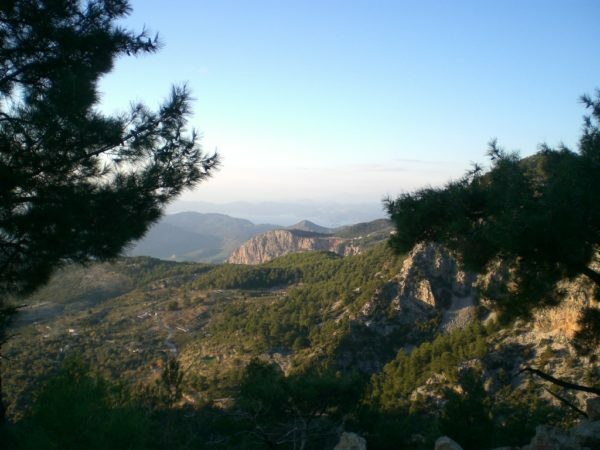 Other sites a little further away, but still accessible by car or bus are Olympos, Arycanda, Aspendos and Phaselis. 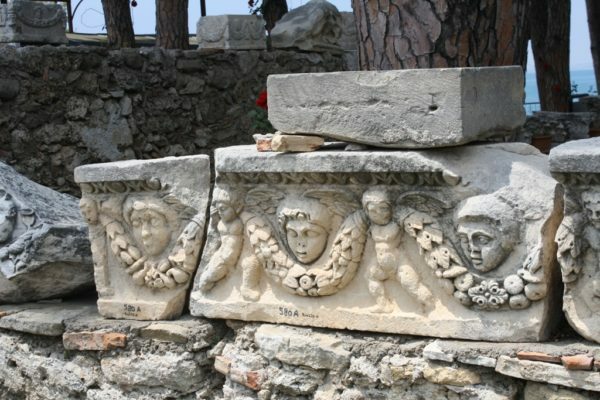 With over 55 archaeological sites in this area, also known as Lycia there is no shortage of places waiting to be explored including the wonderful church of St. Nicholas in Demre. 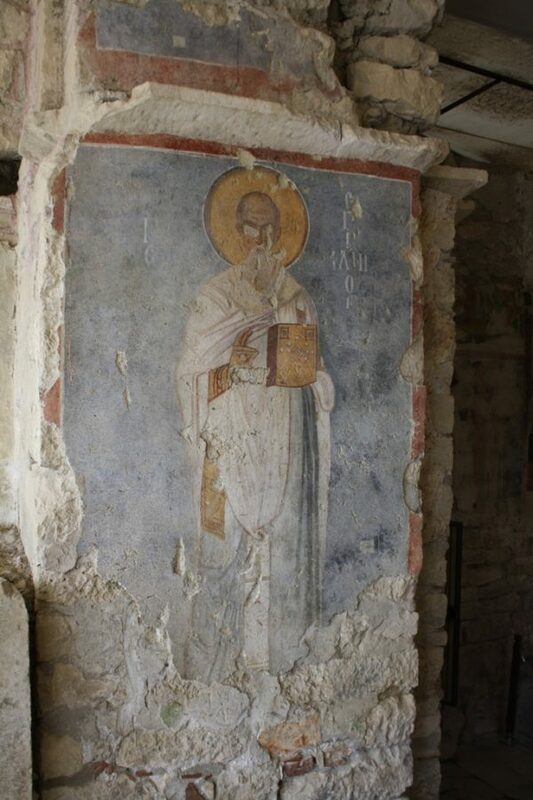 St Nicholas was born in Patara but went onto become a priest in Demre. 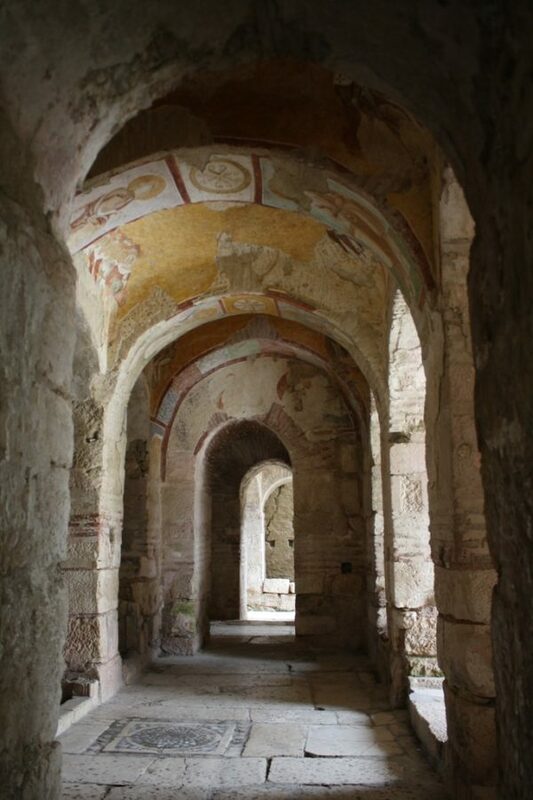 The church is filled with amazing frescoes on the walls. For those of you who prefer to simply laze by the water soaking up the sun’s rays, whilst listening to the sound of the waves, there are numerous beaches, coves and beach clubs to choose from. 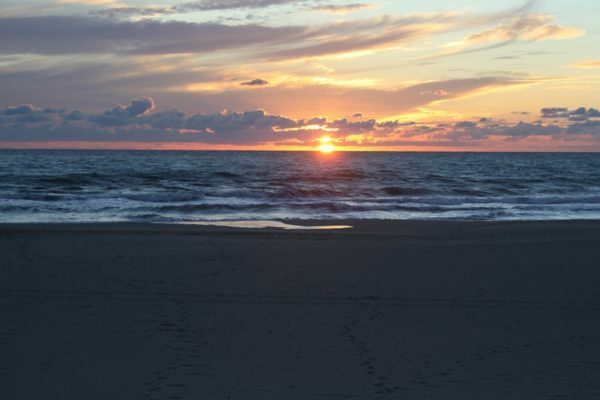 Patara beach is within easy walking distance of the Hotel Patara Viewpoint, but we also offer a complimentary beach service. 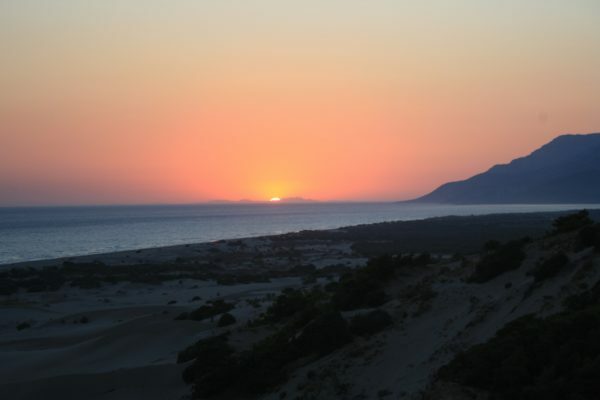 Patara is a stunning sandy beach, backed by the dunes and the mountains. 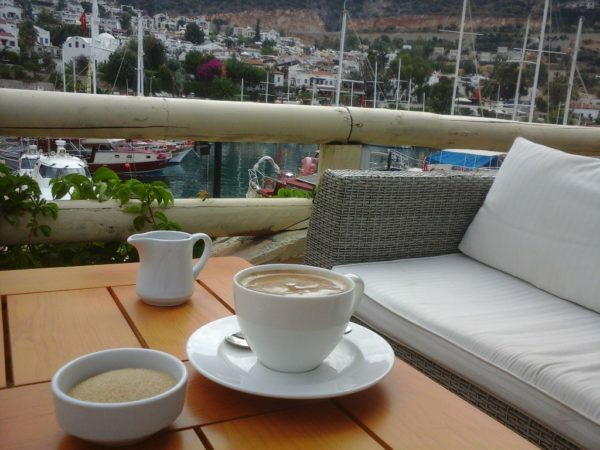 There is not a building in site (apart from the low key beach cafe) which provides refreshments, light lunches, showering and toilet facilities as well as hiring out sun beds and parasols. 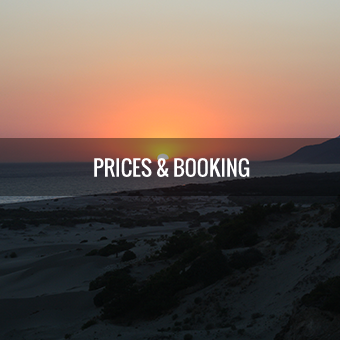 These facilities are available from April to end of October. The beach is a fabulous place to relax on a sunbed with a good book, a wonderful beach along which to take a good long walk enjoying the feeling of the sand between your toes and a perfect place to enjoy a spot of body surfing on days when there are plenty of waves. 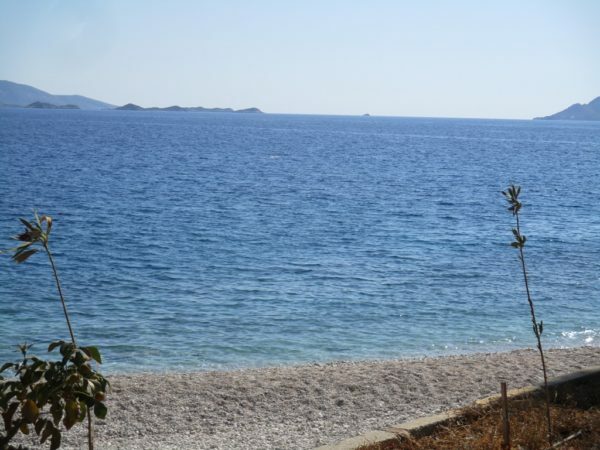 Kaputas beach on the other hand is a small secluded cove, set at the mouth of a gorge on the road between Kalkan and Kas. It is accessed via a long flight of steps, but then you are rewarded by a picture postcard perfect setting, white sands and a beautiful turquoise sea. This small beach also has facilities available between May and October, out of these times you will have the place to yourself! 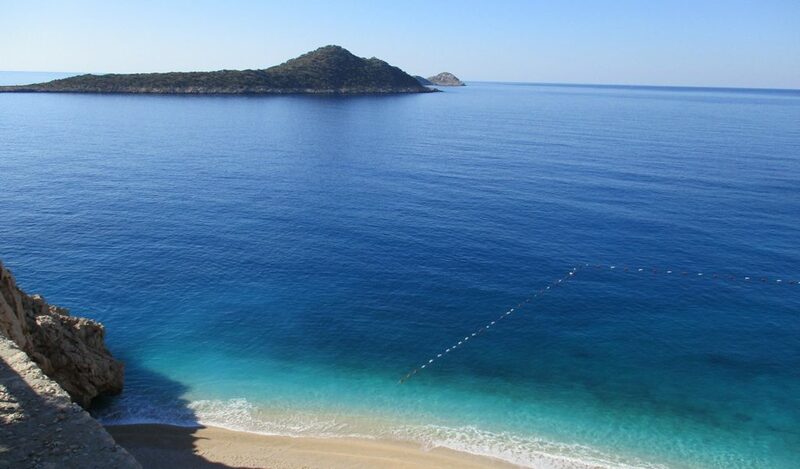 Kalkan beach is a pretty sheltered shingle beach, situated just beyond the harbour. The crystal clear waters make it an ideal place for snorkelling and its proximity to the old town makes it easily accessible. 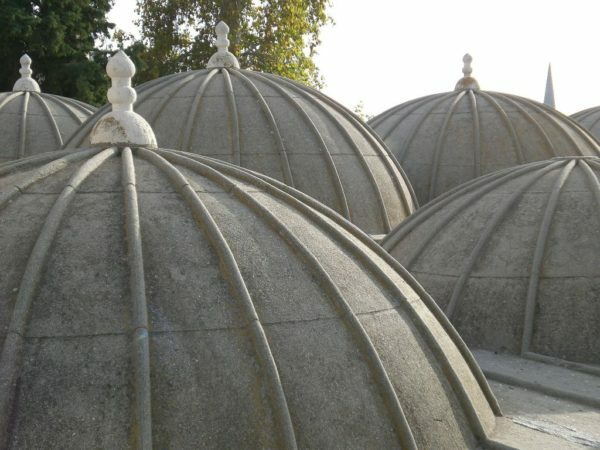 Facilities here include sunbeds and parasols, available between May and October. 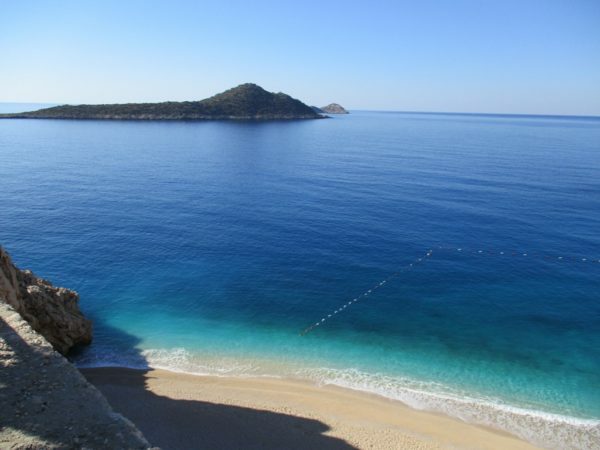 There are numerous little coves between Kalkan and Kas and along the Kas peninsula. Most are accessible by car, on foot and a few, only by boat. These coves are ideal places to swim and snorkel in the turquoise crystal clear water, still warm until late November. 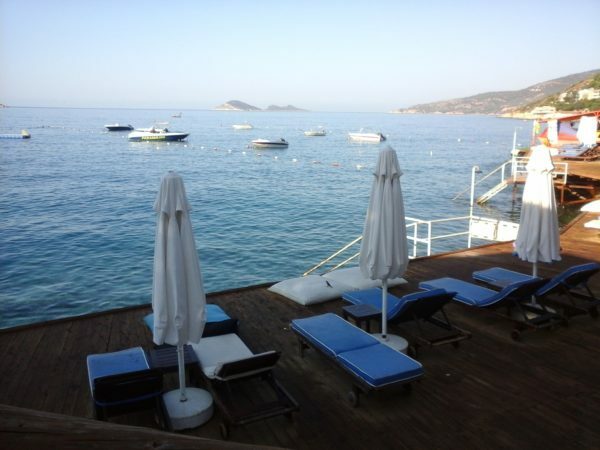 There are several beach clubs scattered around the bay of Kalkan ranging from super chic to super relaxed. Many offer a water taxi service from the harbour, others are easily accessible by car. All offer water front locations with sun beds, parasols, hammocks and waiter service. Turkey’s first long distance footpath, The Lycian Way, passes the front entrance of the Hotel Patara Viewpoint and is recommended by the Sunday Times as one of the world’s ten best walks! 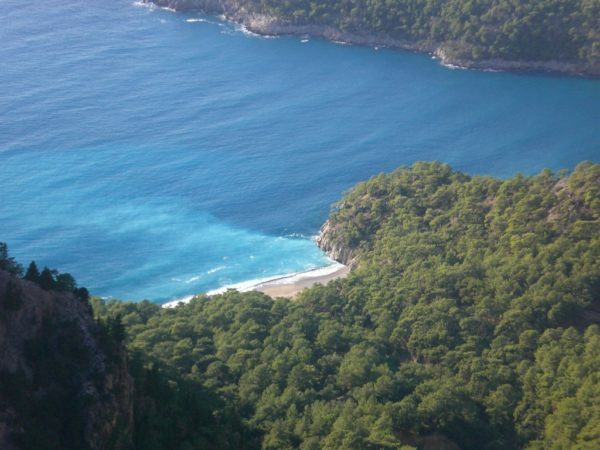 The Lycian Way follows 500 km of ancient footpaths and mule roads that linked the villages of the Turquoise coast, taking in choice mountain landscapes and seascapes enroute, with many optional detours to points of interest, typically Roman or Byzantine ruins in spectacular locations. 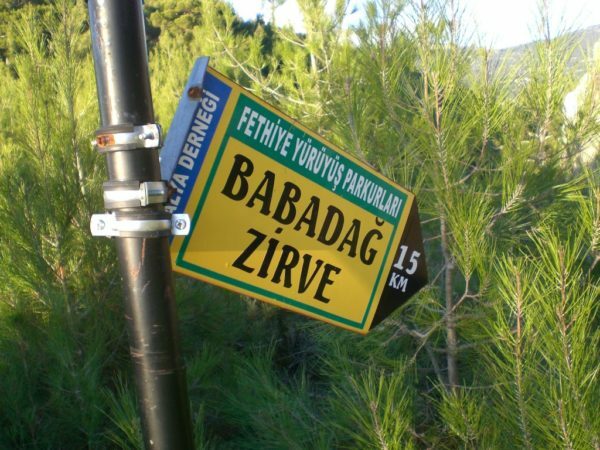 Several sections of this walk can be completed by travelling out each day from Patara to walk a different section of the Lycian Way. As this is a linear walk, not a circular walk, we can advise on ways to make sections of the walk circular, or we are more than happy to provide transport to start points or to pick you up from finishing points that are not easily accessible by public transport. 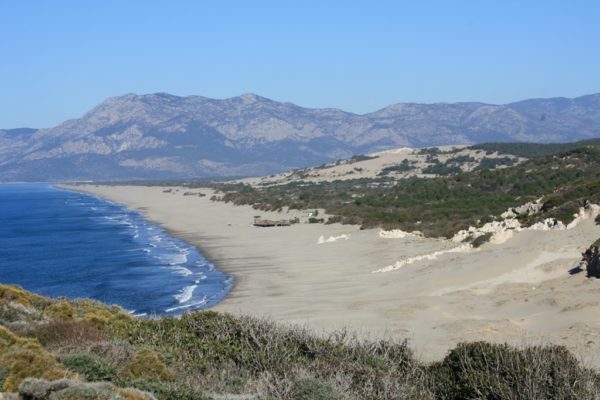 For those of you who prefer shorter walks we can advise on beautiful walks in the hills around Patara, one of our favourites being a walk through the village, into the pine forest and up over the sand dunes, returning along the sandy beach and through the archaeological site. For those who plan to do any walking whilst in Patara, we advise that you bring strong shoes, as paths can be rocky and that you have a small rucksack suitable for carrying water and snacks. wild swimming, sea kayaking and paddle boarding. More and more people are taking to the outdoors to enjoy sports such as wild swimming (swimming in the sea, lakes, rivers and natural pools), paddle boarding and sea kayaking. It is a way to connect with nature whilst keeping fit in the beautiful and stunning environments that nature provide for us. There are endless coves and bays where you can enjoy swimming in the sea. However it goes without saying that care must be taken to ensure you understand the local weather conditions and sea currents. Paddle boarding and sea kayaking are becoming increasingly popular in this area. 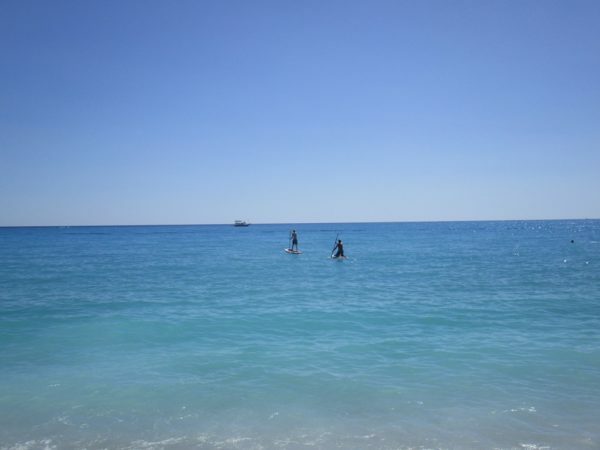 Kas is the nearest place for hiring paddle boards and kayaks although we understand they may soon be available in Kalkan. In late September / October, the sea is still warm and so all of these activities can be enjoyed after the searing heat of the summer. 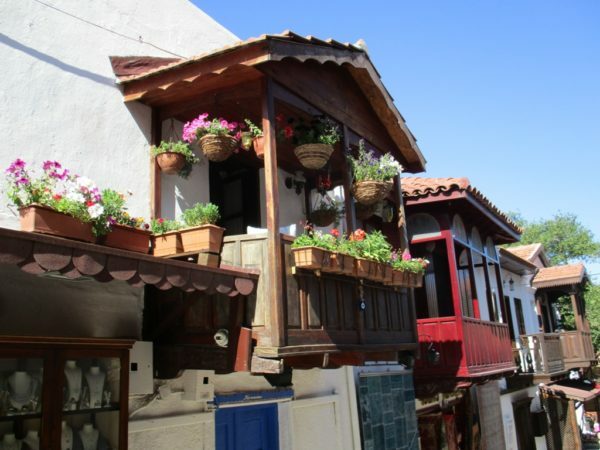 Exploring the backstreets of the nearby towns of kalkan, Kas and Fethiye. 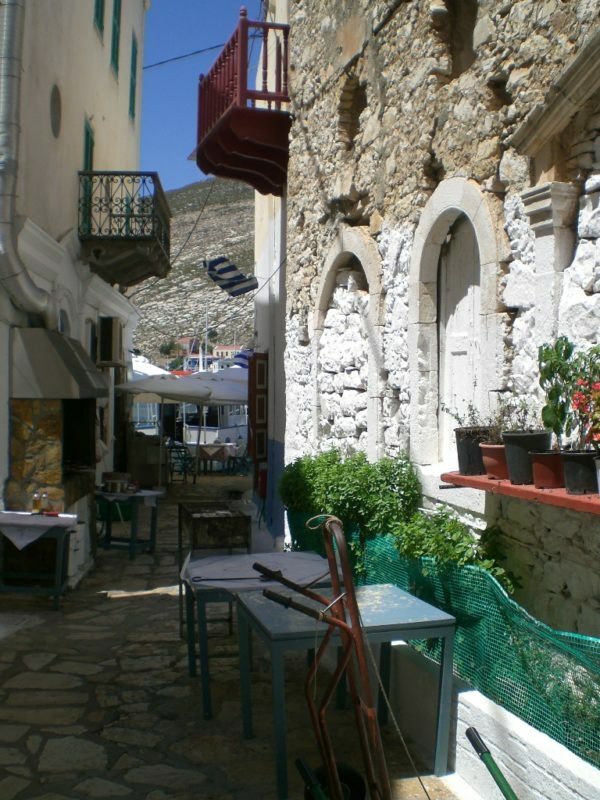 In the late summer/ autumn, when the searing heat of summer has disappeared, it is well worth taking time to explore the hidden gems in the back streets of Kalkan and Kas. 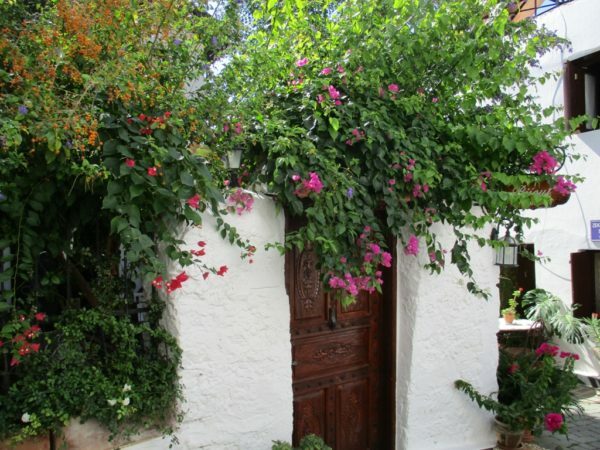 Both Kalkan and Kas were originally Greek and if you take time to wander down the back streets you will discover old houses covered in bougainville, still with many of the original features intact. 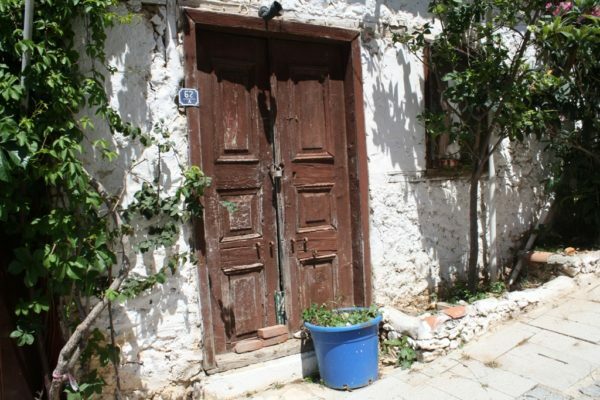 Old doors, windows, window shutters and secret courtyard gardens. A photographer’s paradise and a wonderful way to pass a couple of hours. If you have a car it is well worth going up into the mountains where you will be rewarded by fantastic scenery and spectacular views. 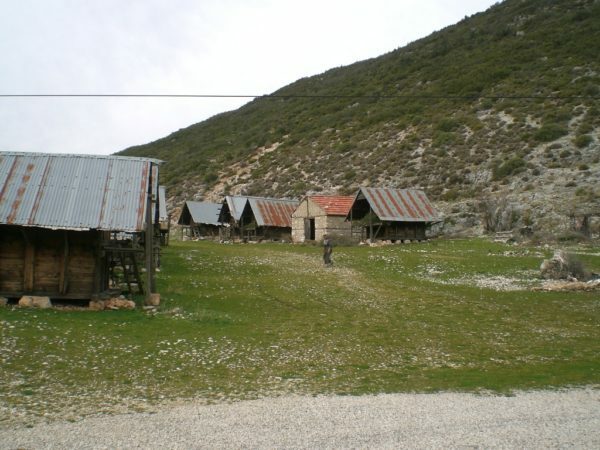 Take the opportunity to visit tiny rural villages that have remained unchanged for centuries, travel through huge cedar forests and fertile valleys. 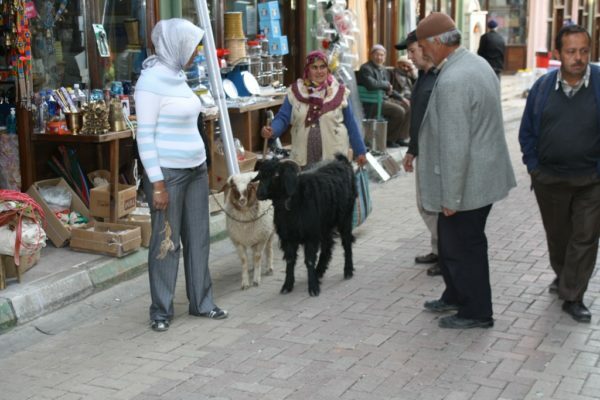 Visit the Ottoman town of Elmali where you can easily spend a day. 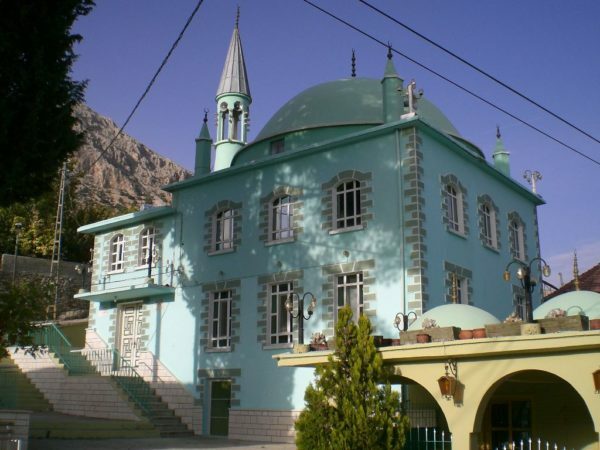 Visit the beautiful old mosque, the old library, the traditional Hamam (turkish bath). 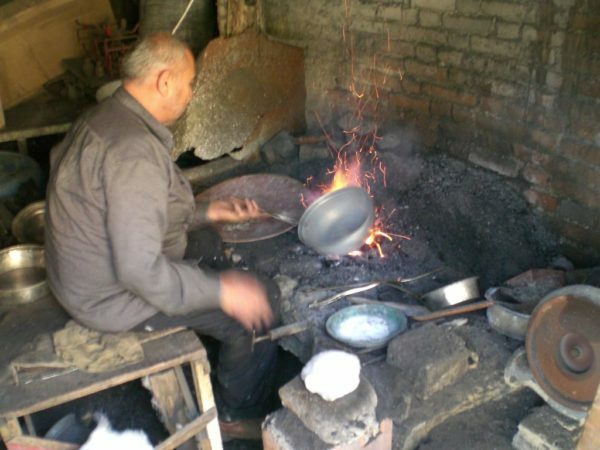 Explore the back streets where many traditional crafts still continue and you can buy copper items (hand made), freshly made Turkish delight, nuts, helva and other traditional sweets. You can watch all of these being made. 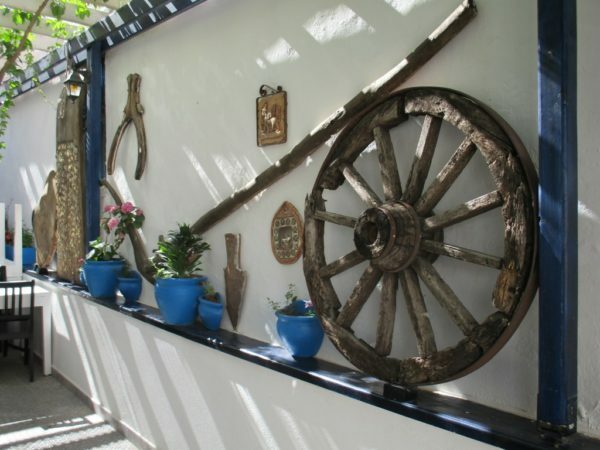 Enjoy lunch in one of the many traditional locantas serving delicious Turkish fayre. 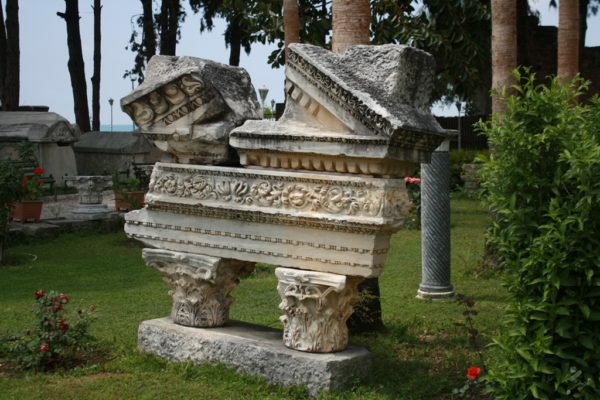 Spend time exploring the museum which has artefacts from the local area and if time allows, try to visit the Vineyard which produces many delicious young wines named after local archaeological sites such as Patara, Myra, Aspendos etc. Late summer/Autumn presents the most spectacular sunsets. 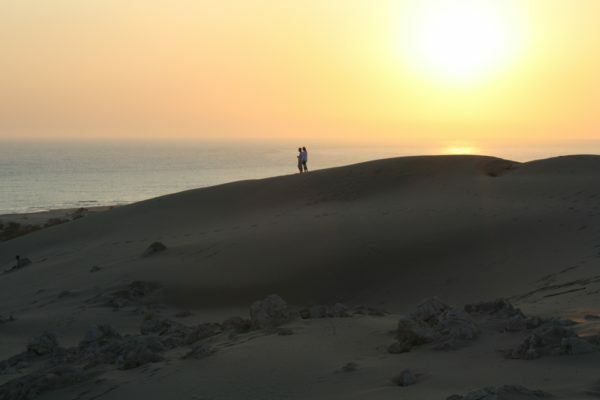 Take yourself up to the sand dunes, the top of the amphi -theatre ,onto the beach or simply sit at the poolside as the sun goes down and you will be rewarded with a sky painted the most amazing range of pinks, oranges and reds. A perfect end to each day. 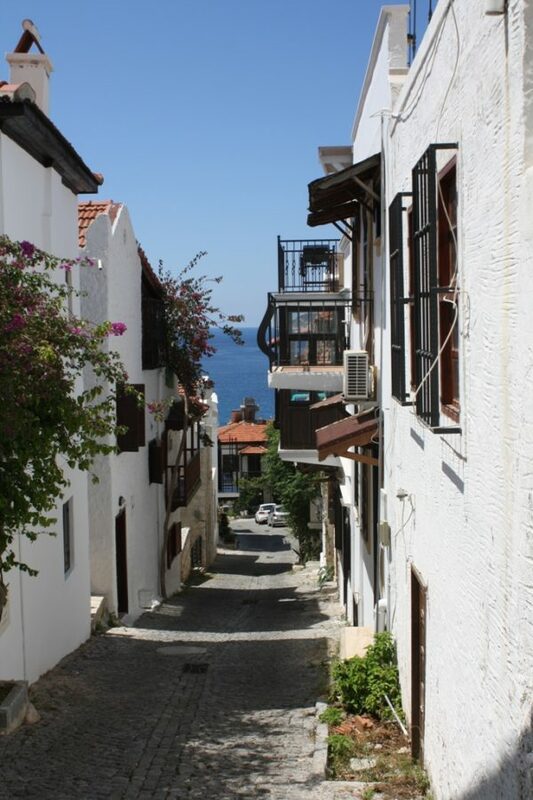 With an excellent exchange rate, beautiful warm weather, blue skies and wall to wall sunshine, the Mediterranean coast of Turkey is hard to beat as a late summer / autumn destination. Should there be the odd day of rain, then of course there are plenty of delightful cafes in which to sit with a good book, your choice of coffee and you can pass several hours reading and or watching the world go by! If you want to squeeze in a last minute break, then the Hotel Patara Viewpoint ( www.pataraviewpoint.com) is open for a couple more weeks. Our villas in Kalkan The Viewpointvillas ( www.viewpointvillaskalkan) are open until end of October and our apartments Bademli apartments (www.apartmentsinpatara.com) are open until end of November. Then of course there is next year…..bookings already being taken for 2018. 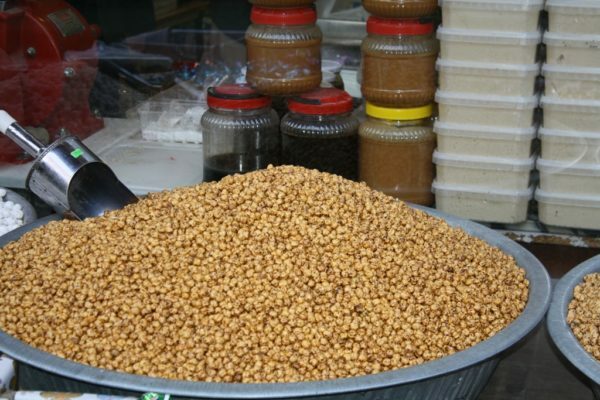 Turkish Coast shopping guide: Bazaars and beyond. Our recommendations on the best things to bring home. 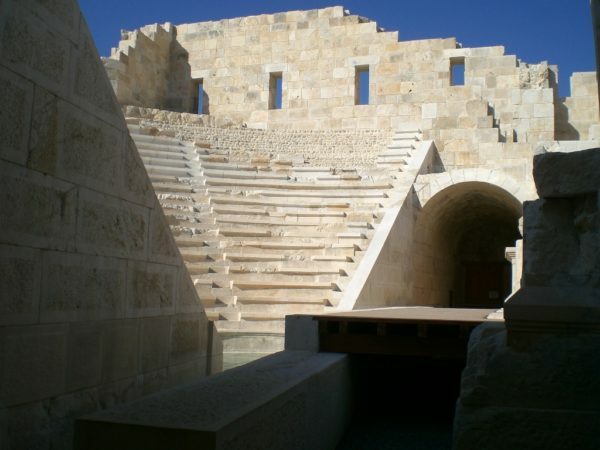 We look forward to welcoming you to the Patara Viewpoint Hotel!